Poindus Systems UK Limited establishes a stronger local UK presence ensuring partners receive the highest quality service synonymous with the Poindus brand. The UK Branch ensures responsive supply and support for a wide range of Poindus Point of Sale, Display and Mobility solutions. 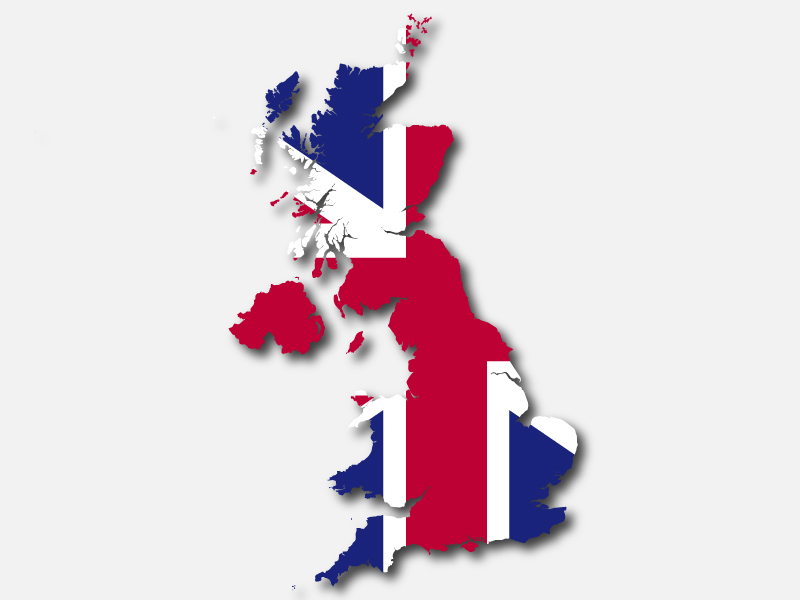 With a strong focus on UK markets and local knowledge, Poindus UK facilitates the supply of state of the art hardware specific to each industry sector and understands the unique local requirements; allowing us to meet and hopefully exceed partner expectations to achieve success. Our Award Winning Industrial Design Team and manufacturing resource gives our strategic partners a competitive edge in the Retail, Hospitality and Industrial sectors. We work closely together with our partners to help provide solid solutions for a wide array of applications across a diverse range of industries. 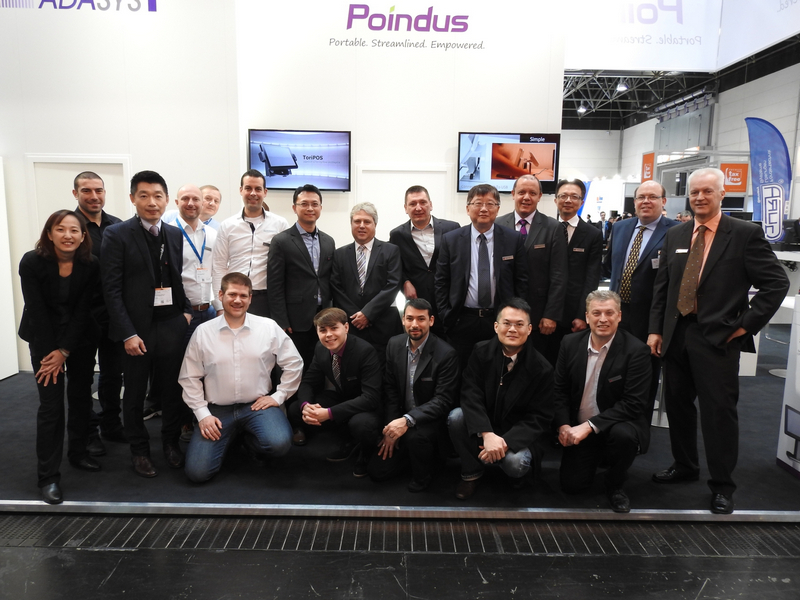 Founded in June 2009, Poindus Systems Corp. is a fast growing enterprise based in Taipei City, Taiwan with 3 subsidiaries located in Los Angeles, USA, London, United Kingdom and Stuttgart, Germany to serve current customer demand. We are leading in the design and manufacture of All In One POS terminals and Touch Displays for the retail and hospitality industry; with over 100,000 installations from 2009 all over the world. 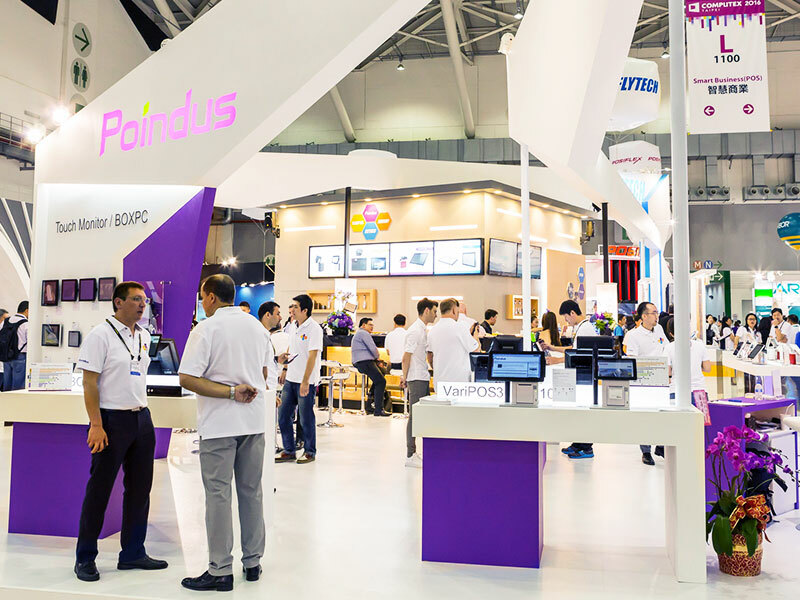 Uncompromising on the imitation culture within the industry, since 2009, Poindus adheres to a strict policy of product innovation to continuously succeed in the competition of the market and becomes a driving force in the POS industry. Our products are all designed, made and manufactured in Taiwan. Poindus would like to construct a globalized service network; meanwhile, we build an Europe RMA center in Germany Stuttgart for better customer experience, creating synergy and maximizing the localized value with customers. In the highly competitive POS industry, Poindus has been evaluated as the leader in fashionable POS systems. Poindus Systems Corp markets our own brand of superior functionality and stylish appearance to a worldwide audience. 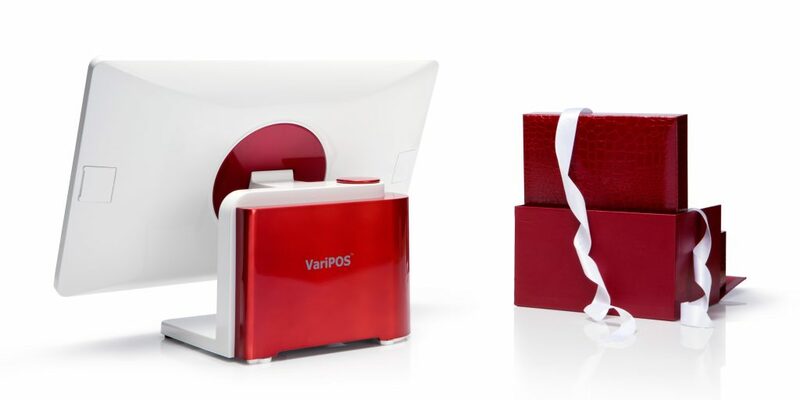 Our leading-edge POS terminal, ToriPOS was honored by the d & i Awards 2013, and VariPOS 210 was a winner of the Red Dot Design Award 2016. Poindus design concept is not only focus on extreme function and new technology but also the aesthetic expression of products.